I wouldn’t be surprised to find out that Avicii can’t even retire gracefully, but something about his latest controversy doesn’t quite add up. Dutch promoter Alda Events has cancelled their upcoming Swedish Journey event series after reportedly failing to receive a guarantee that the Swedish DJ/producer would be able to honor his commitments. Swedish Journey’s original announcement billed it as an event series with a 100% Swedish talent roster. 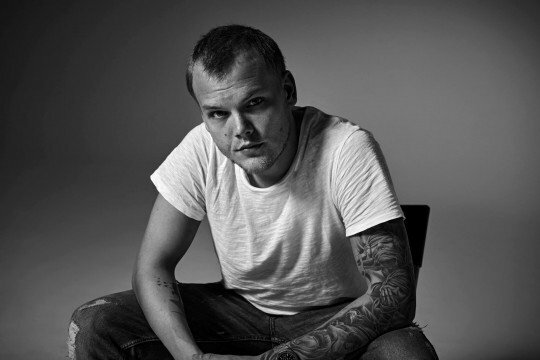 Avicii’s name appeared on the lineup alongside those of Alesso, Dada Life, John Dahlback, Steve Angello, Otto Knows and Cazzette – all of whom were to play three different cities throughout the Netherlands on July 30th. An as-yet-unannounced surprise guest duo were also slated to perform that many speculated to be Axwell /\ Ingrosso – for what many anticipated to be Swedish House Mafia reunion seeing as how Angello himself was also booked for the event. Being that Avicii’s ambiguous condition was the only factor cited by Swedish Journey’s organizers as the reason for its cancellation, it’s hard to fathom that such a monumental reunion was taking shape behind closed doors. Then again, there’s always the possibility that talks between the former members of Swedish House Mafia fell through – or the promoters faced other obstacles entirely – and Avicii simply stood out as an easy scapegoat. We regret this very much, also because these would be his final shows in our country. We understand that the fans will be disappointed, especially because everyone realises how unique this event would have been. Everyone who had already bought a ticket will of course receive a full refund automatically. They will be informed by us personally. Currently on the Asian leg of his farewell tour, Avicii is still scheduled for dozens of performances over the next couple of months – including an installment of his Ushuaïa Ibiza residency the day after his final Netherlands shows. The Swedish superstar has yet to release an official statement of his own regarding the cancellation of Swedish Journey, but will likely do so in the days to follow.